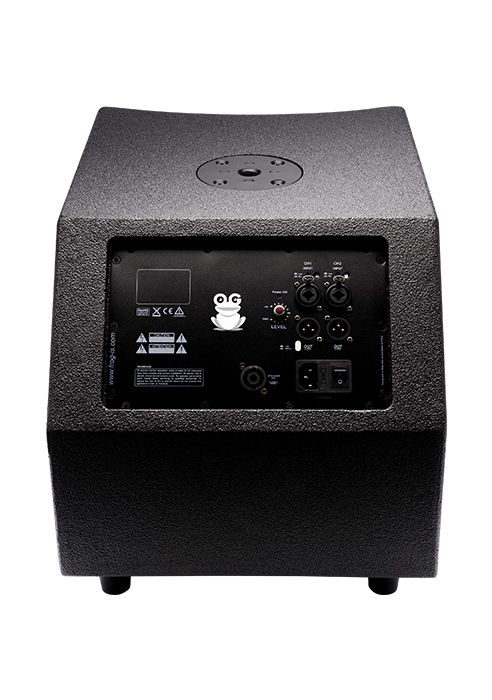 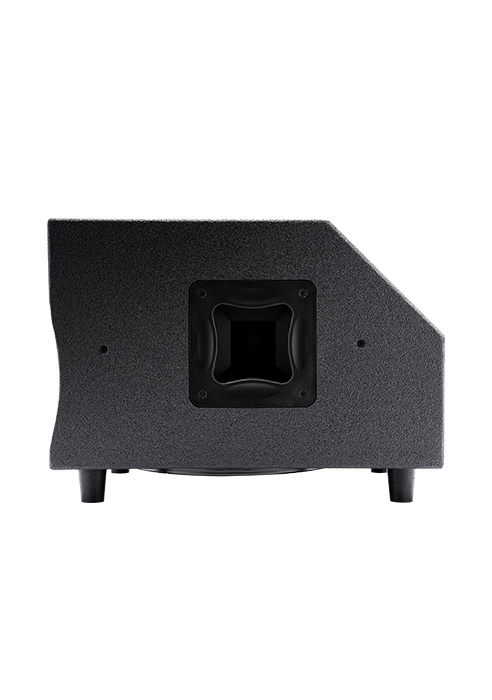 The FS-Sub12 is an ultra-compact self-powered 12” subwoofer. 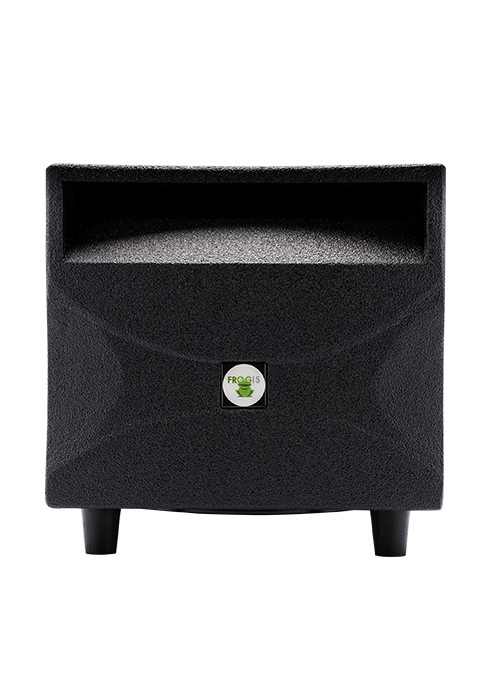 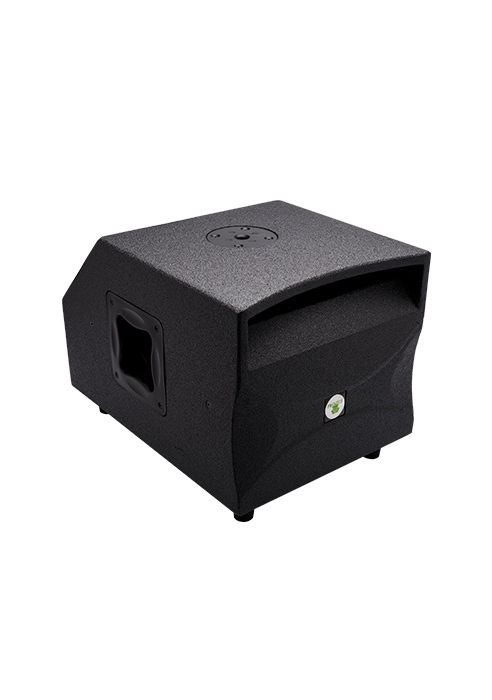 The down firing 12” woofer combined with a large bass reflex acoustic port provides deep and tight bass response. 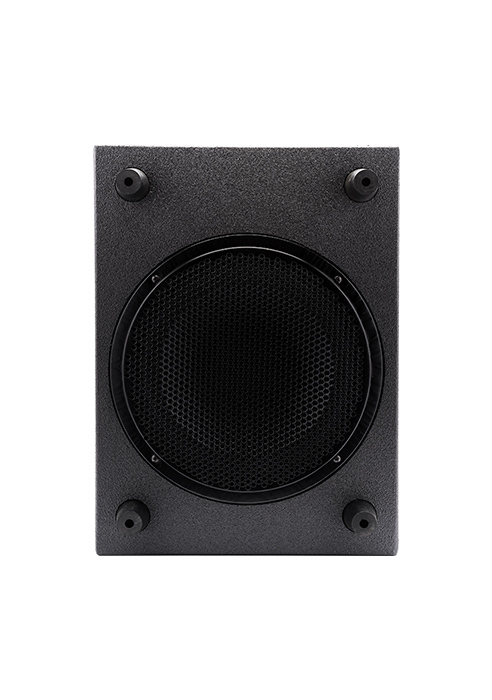 The dual 600 W class D amplifier allows powering a second FS-Sub12P passive subwoofer.